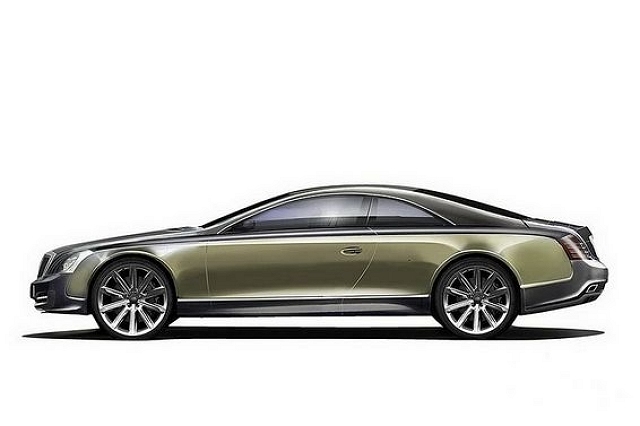 We probably won’t be seeing an official Maybach coupe anytime soon. 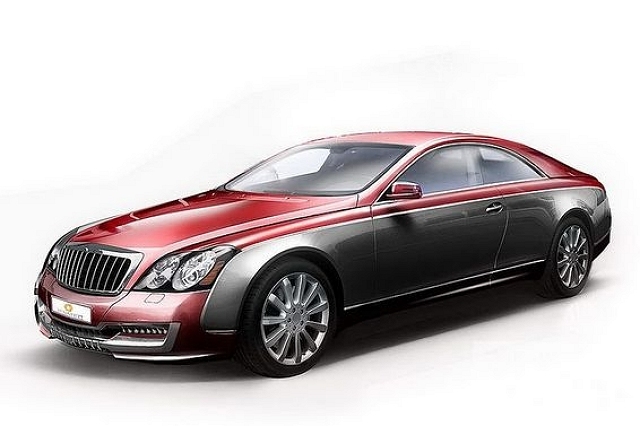 But one team of creative minds at Xenatec have designed a Maybach coupe that’s actually worth a look. The company plans on providing 100 cars and will revamp the exterior to showcase a two-door coupe, while leaving the interior untouched. 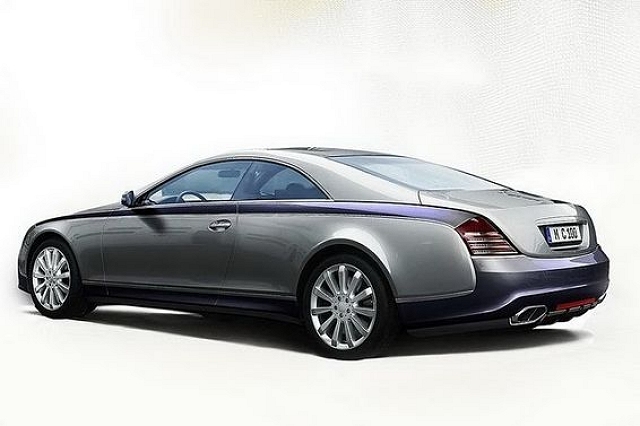 Xenatac has received full permission from Daimler, the company who owns Maybach, and they have allowed for the manufacturers warranty stay intact if customers decide to purchase the custom coupe. The purchase price for one of these bad boys is 650,000 ($800,000 USD).